Are you finding it harder to remember information and events? Misplacing items or getting confused easily? Are you wondering if it is just a normal part of aging, or if it perhaps is a symptom of something more, such as Alzheimer’s? 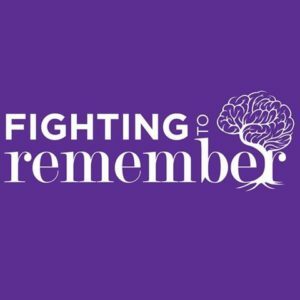 The National Institute on Aging has prepared a helpful pamphlet that provides information on the various causes of memory loss, and resources that may help. 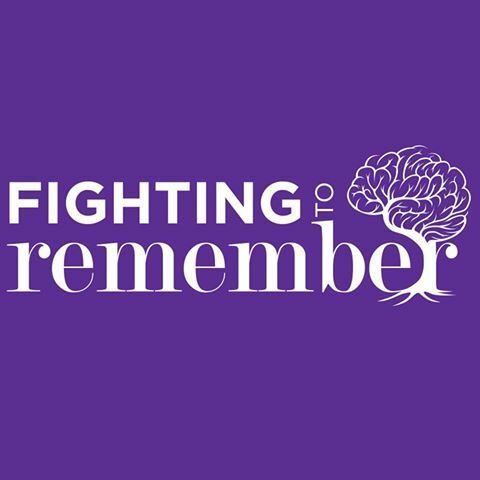 You can view their publication, Forgetfulness: Knowing When to Ask for Help, by clicking here.